Miles Irving is one of Europe’s most respected professional foragers. A psychology graduate and carpenter by trade, Miles has been foraging for almost ten years. 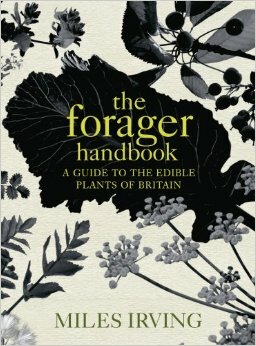 He now runs a small, but energetic rural enterprise called Forager and is the author of The Forager Handbook. 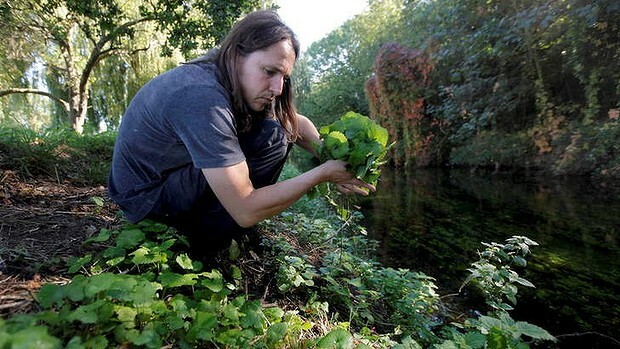 Exclusive wild foraging trip with master forager Miles Irving. Did you know that there are better (and cheaper) stuff growing on your backyard than in your local food store? There are approximately 50.000 edible plants in the world. The 15 of those most widely used (rice, corn, wheat etc.) represent roughly 90% of energy intake. To compare, throughout human history, our diet has included at least a hundred plant species depending on the local habitat. How many do you collect and eat? Learn the secrets of edible wild plants, how to identify them, how to use them and what benefits they provide. If you are interested to sponsor the offsite, please contact us. We have limited seats (only 20). Please fill the form to attend the side-event. Attendance includes transportation to/from London and the wild foraging trip with Miles Irving. Lunch (£15 pounds) paid separately on location.